After the drop his 9 tracks 'Legion of Me' mixtape, and the release of Shattered Bars music Video from the Mixtape, Justified Guilt is here with "PSALM" official music video. Psalm is a brilliant and deliberate collaboration from Justified Guilt and Boldface, an ace multi-genre producer and artiste. Far from expectations the flows by both acts on this track took it off the covers, so much a listener will doubt if Psalm is actually a cover. Psalm is one of the sticky tunes from the Legion of me mixtape and it is also the second visual the rapper will be gifting us from the mixtape. The music video was shot and edited by the Clarence Peters' prodigy Yung.BJ of nextlense productions and as it seems this cinematographer doesn't take lightly any visual he puts out evident from all his works, both directing and editing. Yung.BJ also directed Shattered bars, the rappers introductory video from the mixtape. Psalm music video presents an hopeful escape with prayer the vices one finds hard to do away from with relaxed and playful interpretations. 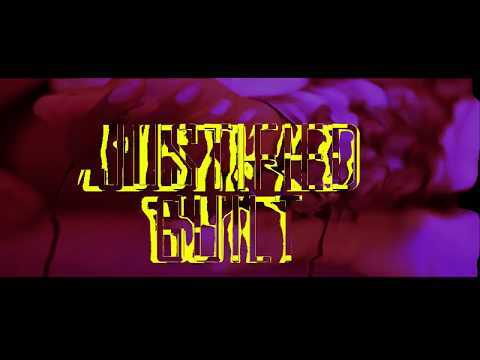 Psalm music video by Justified_Guilt and Boldface is a true visual worth the wave.